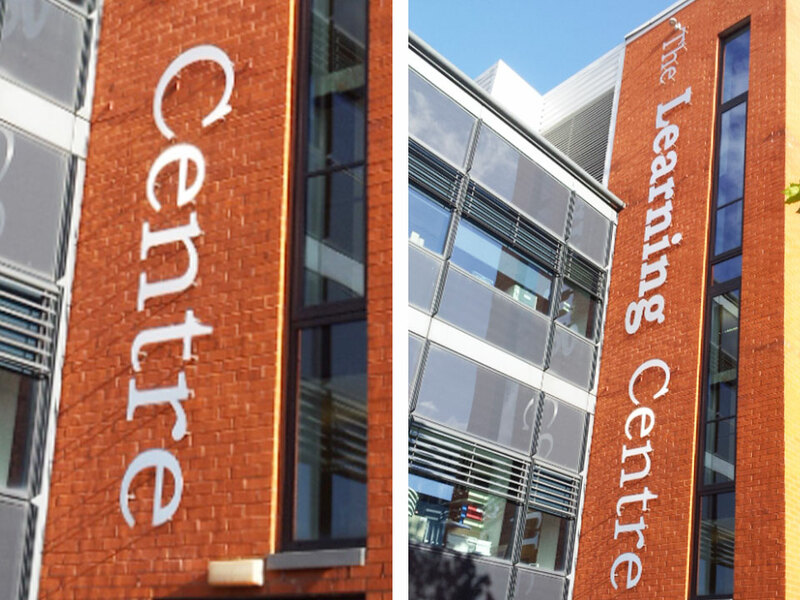 There are various forms of exterior & interior signage from simple logos to Full Wayfinding Projects, from an Exterior Sign to High Level Signs. 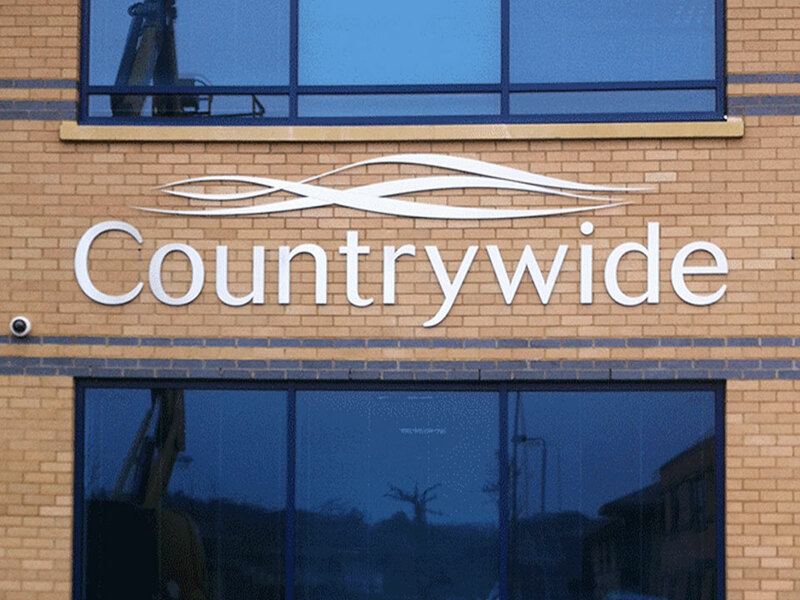 Exterior signage can be produced in various forms for various formats. We can print and cut Perspex signage, or we can tie in self-adhesive signs to run with a retail window campaign. 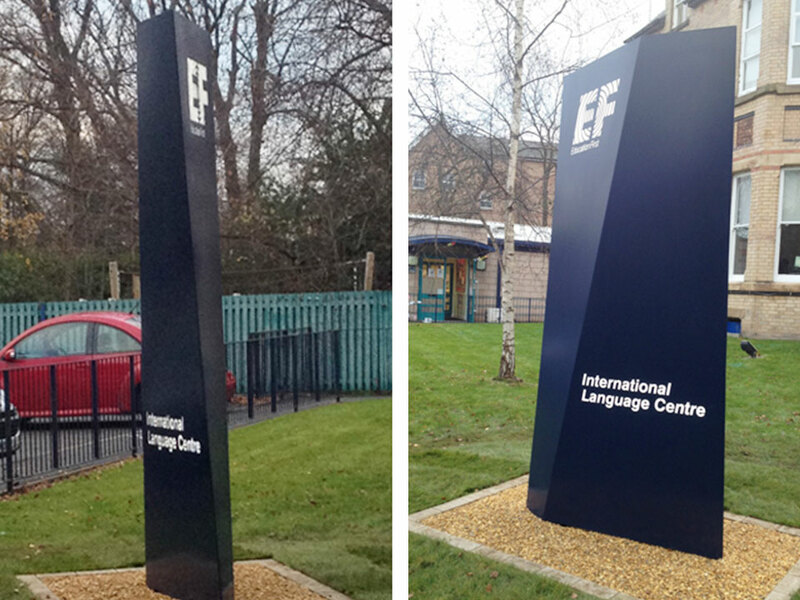 Perspex and steel can even be powder coated to help bring the brand together. These can be installed anywhere in the UK and abroad with your in-house installation team. 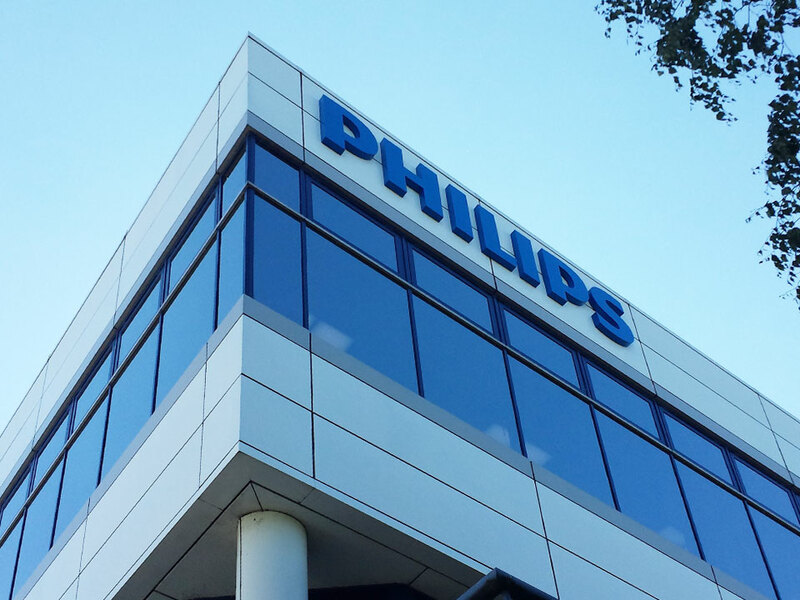 Call one of our experienced sales team for more information and we will help design and produce your next signage project on time and in budget.